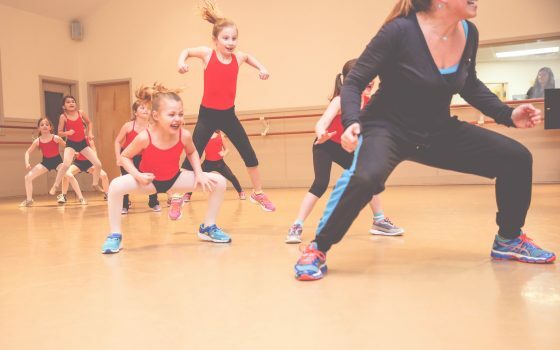 Kennebec Dance Centre offers professional dance instruction in ballet, tap, jazz, contemporary, and hip hop for dancers of all ages and levels of experience. 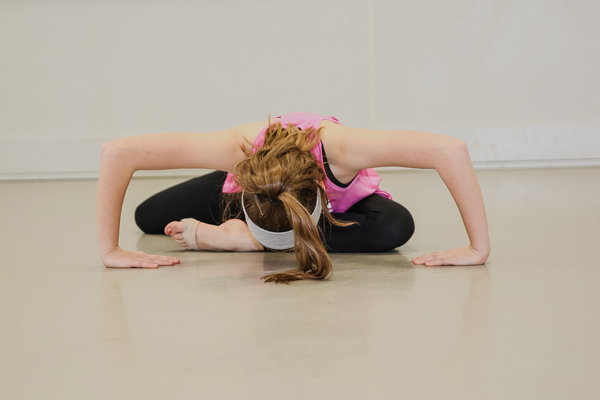 At KDC, we help students discover a passion for the art of dance and provide them with skills to thrive in all dance environments. 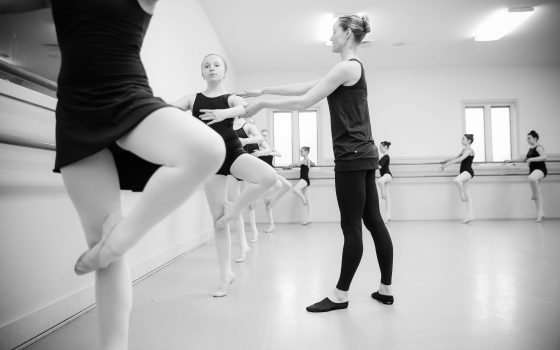 Our experienced dance educators prepare students for collegiate and professional dance careers. We also warmly welcome recreational dancers looking for a fun fitness activity in a positive and empowering environment. Join the KDC dance family today! Make the most of summer vacation by enrolling in a KDC summer dance program. 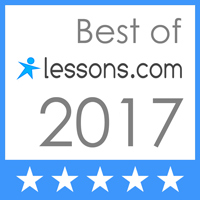 Learn fresh choreography, increase strength and flexibility, and meet new friends in an energized and fun-filled environment. 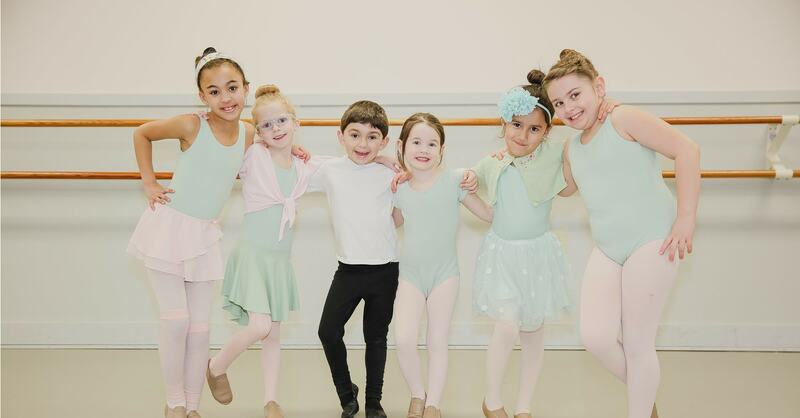 Learn more about dance classes for children, teens, and adults at Kennebec Dance Centre’s state-of-the-art dance facility in Augusta, Maine. We welcome recreational and pre-professional students of all ages. 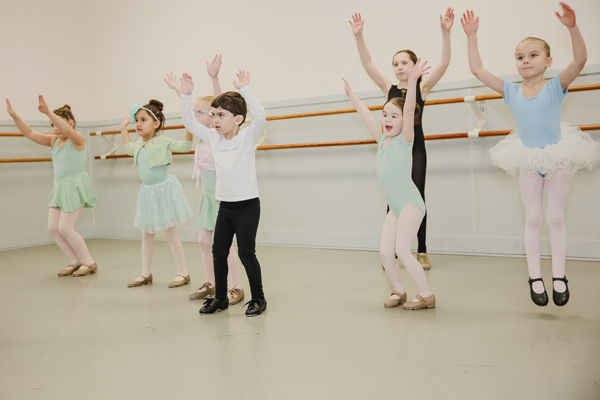 Pre-dance classes for toddlers, preschool, and early elementary-aged children introduce young dancers to the art of creative movement and instill a strong foundation in classic dance technique.